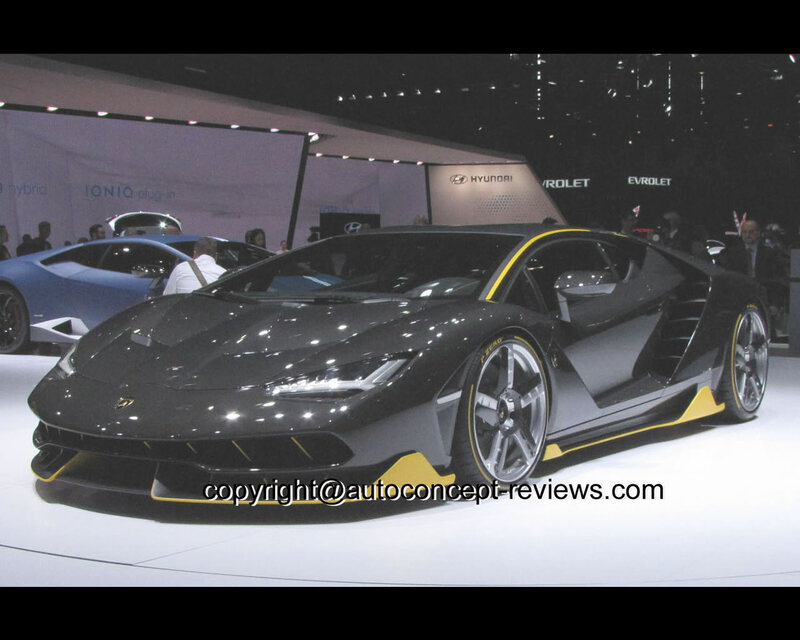 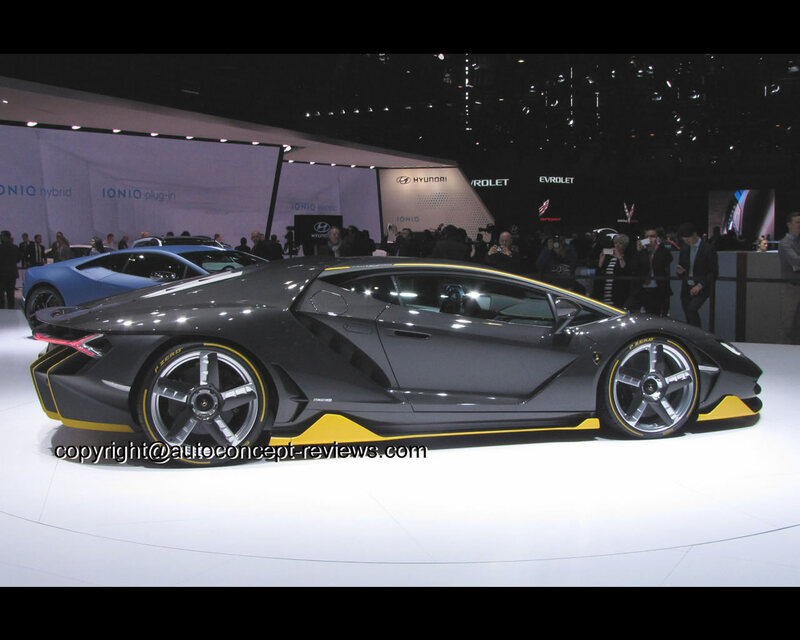 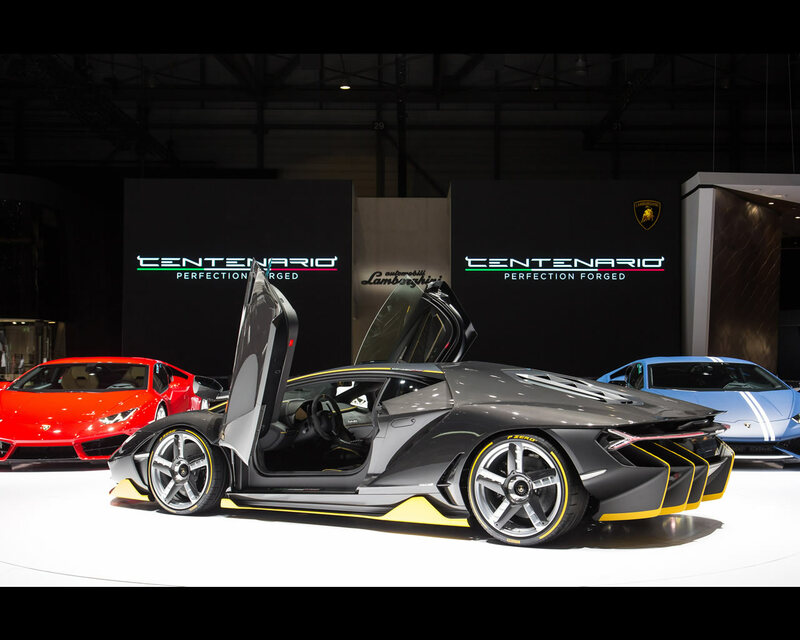 Sant'Agata Bolognese/Geneva, 1 March 2016 – Automobili Lamborghini presented the Lamborghini Centenario at Geneva Motor Show, in the year the company celebrates the centenary of founder Ferruccio Lamborghini's birth. 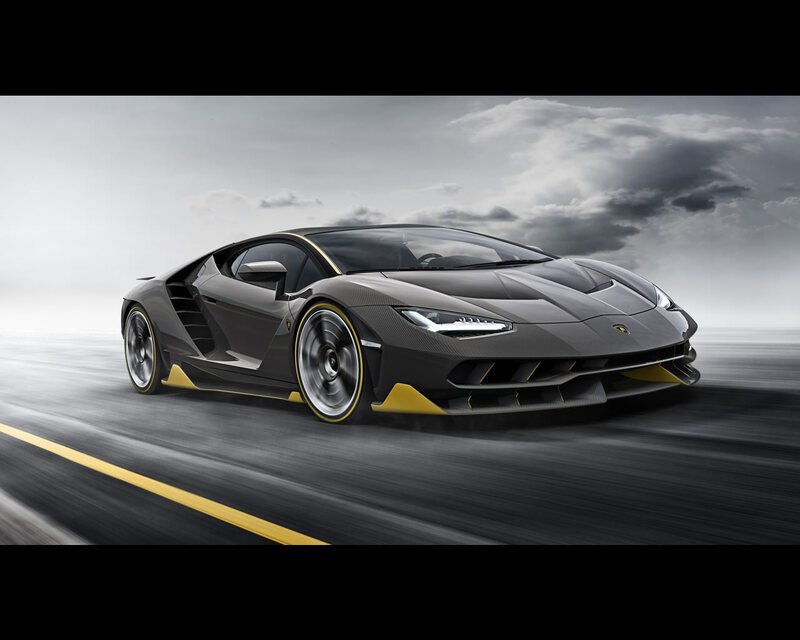 Only 20 coupé and 20 roadster versions of the Centenario will be produced and all 40 cars are already sold, at a start price of 1.75 million euros plus tax. 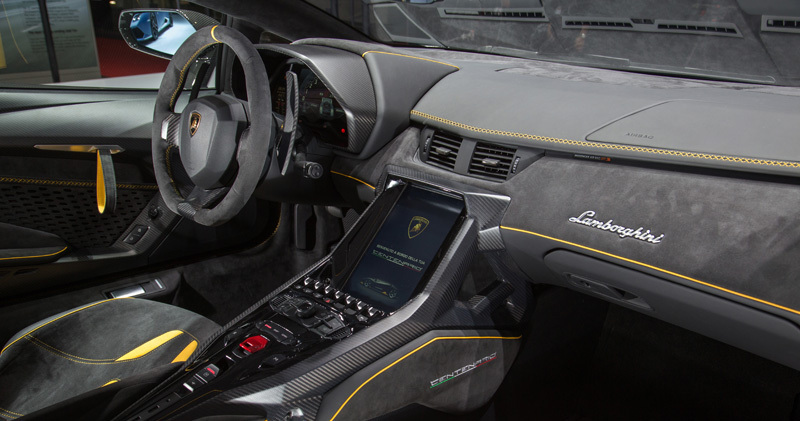 The Centenario continues Lamborghini's one-off strategy and demonstrates Lamborghini's innovative design and engineering competencies. 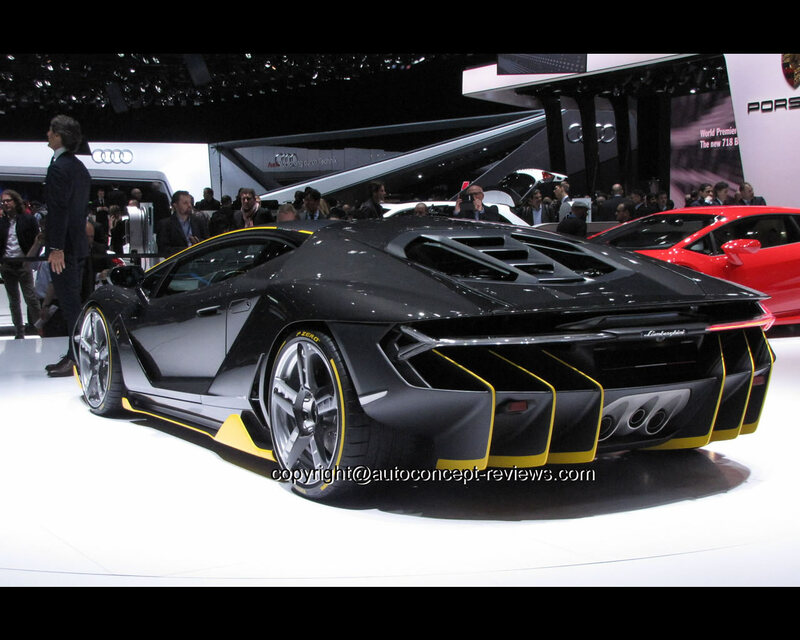 Using the V12 architecture, the Centenario's naturally aspirated engine produces 770 hp and powers from 0-100 km/h in 2.8 seconds, and from 0-300 km/h in 23.5 seconds with a top speed of more than 350 km/h. 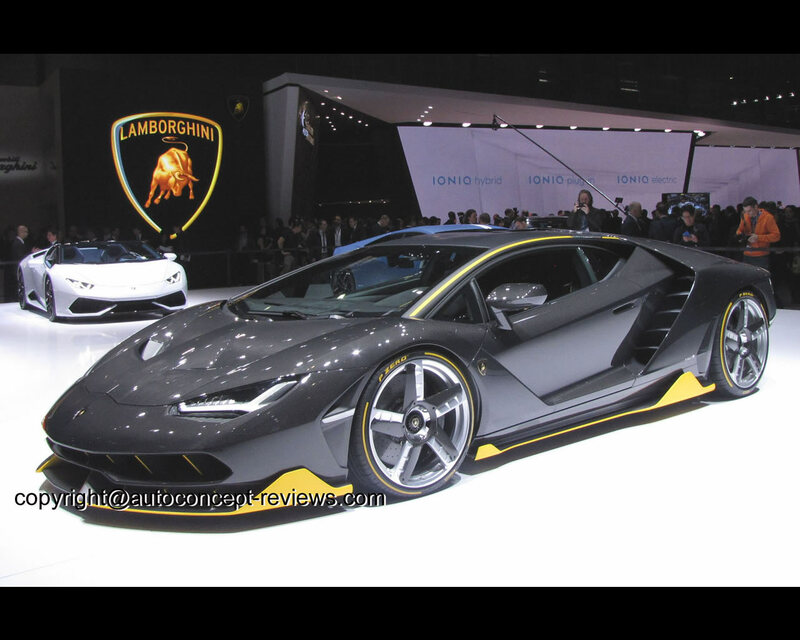 Braking from 100 km/h to standstill is achieved in 30 meters. 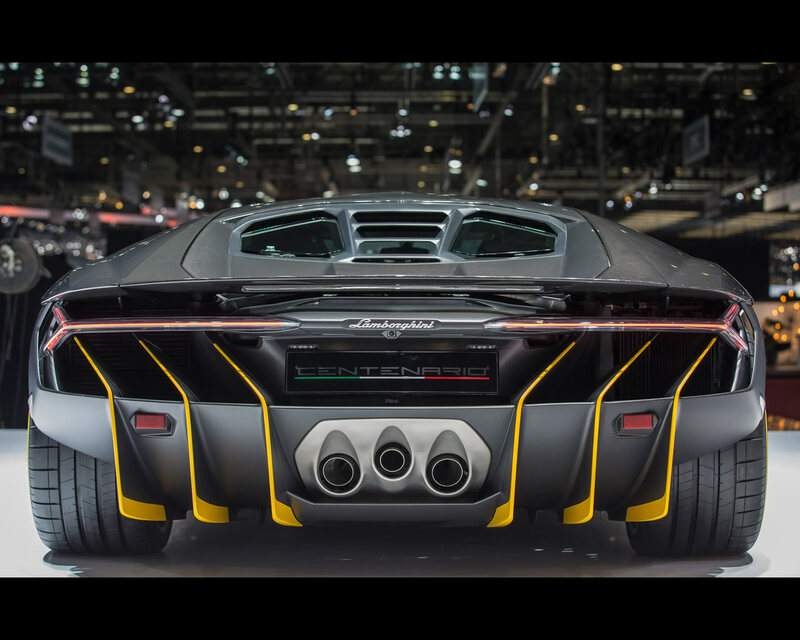 A monocoque and body in full carbon fiber provide a low weight of 1,520 kg and a weight to power ratio of just 1.97 kg/hp.